Although content marketing seems to be a relatively new nomenclature, content marketing is nothing new. In fact, it’s been around for hundreds of years. It just didn’t always go by that name. In 1732, Benjamin Franklin first published the yearly Poor Richard’s Almanack. The goal is to promote his printing business. Johnson & Johnson launched a publication called Modern Methods of Antiseptic Wound Treatment that aimed at the needs of doctors to whom the company sold bandages in 1888. The company also launched two publications to share helpful articles with the medical community. Check out this blog on the History of Content Marketing to learn more. 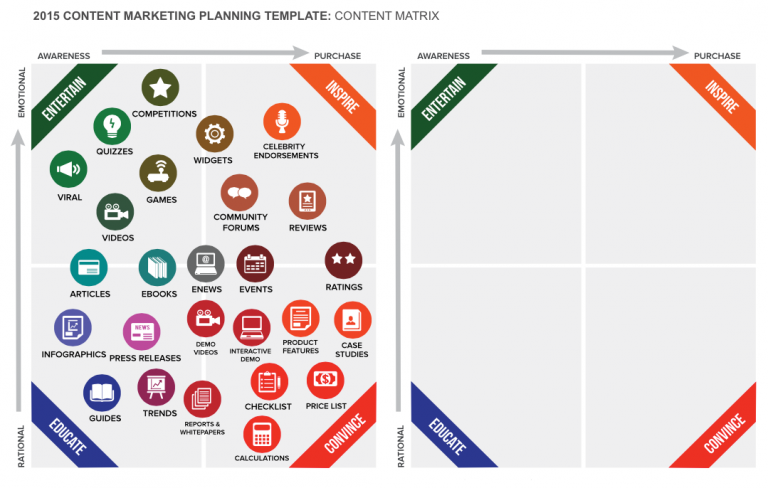 Content marketing is a strategic marketing approach focused on creating and distributing valuable, relevant, and consistent content to attract and retain a clearly defined audience — and, ultimately, to drive profitable customer action (as defined by the Content Marketing Institute). 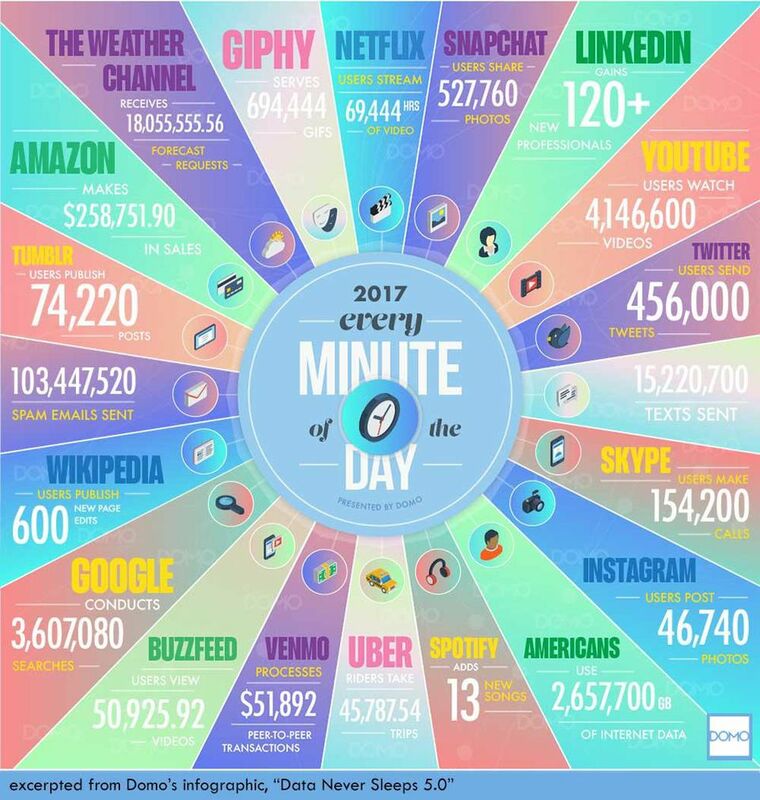 It focuses on providing useful content to your prospective audience instead of a hard sell approach directly promoting your product or service. The goal of content marketing is to build relations, community, position yourself as a thought leader, and in the end assist with sales. 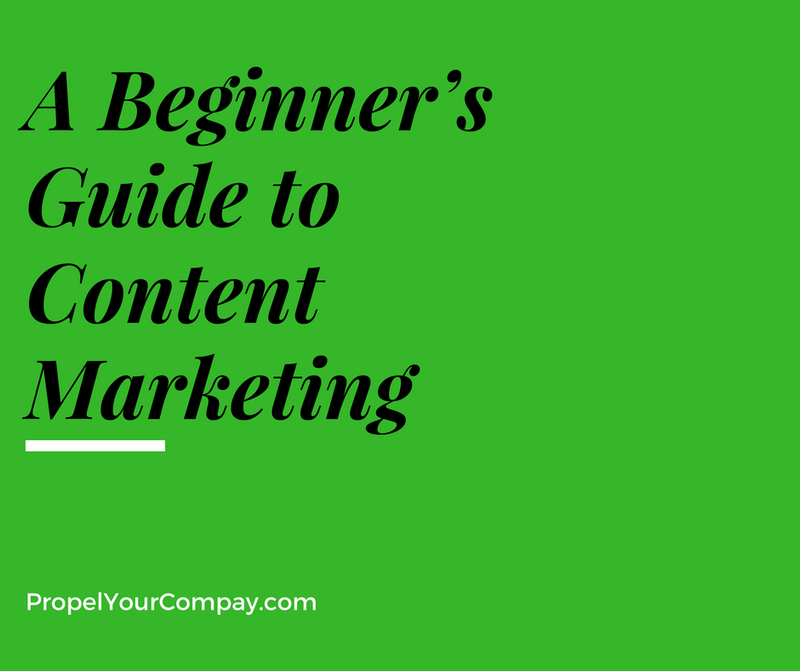 Content marketing can be a powerful tool because it gives you the ability to authentically content with your customers in a way that you can’t with traditional marketing. You can create a successful marketing strategy by following these four steps. 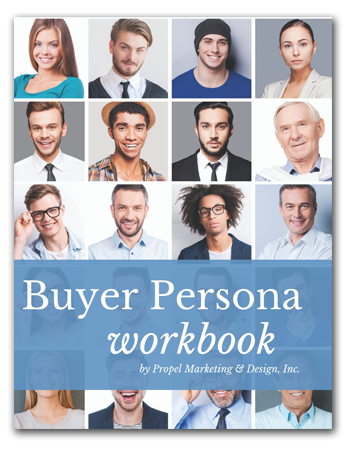 Bonus Material: Download the Buyer Persona Workbook!